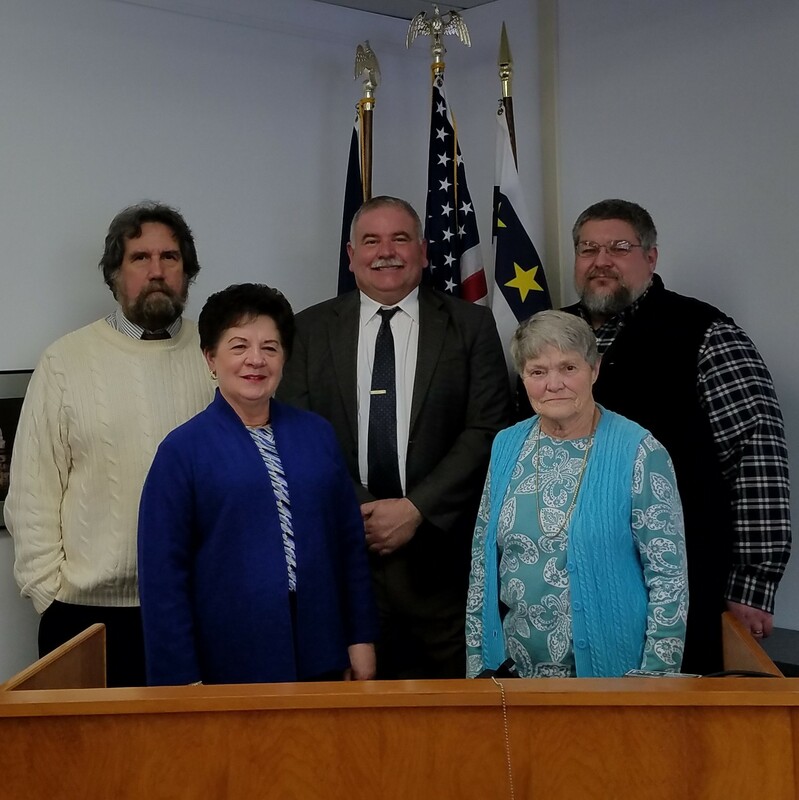 The Board of Commissioners is the legislative body of Alcona County government. In this role, the duties of the Commissioners are to pass resolutions that establish policies which include: the County budget, appropriations, personnel, capital improvements, County services and other internal matters. In addition, the Commissioners provide constituent services to residents who may have problems with a County agency or office.